Home / Archive by Category "Instruction"
Beginner’s Clinic. 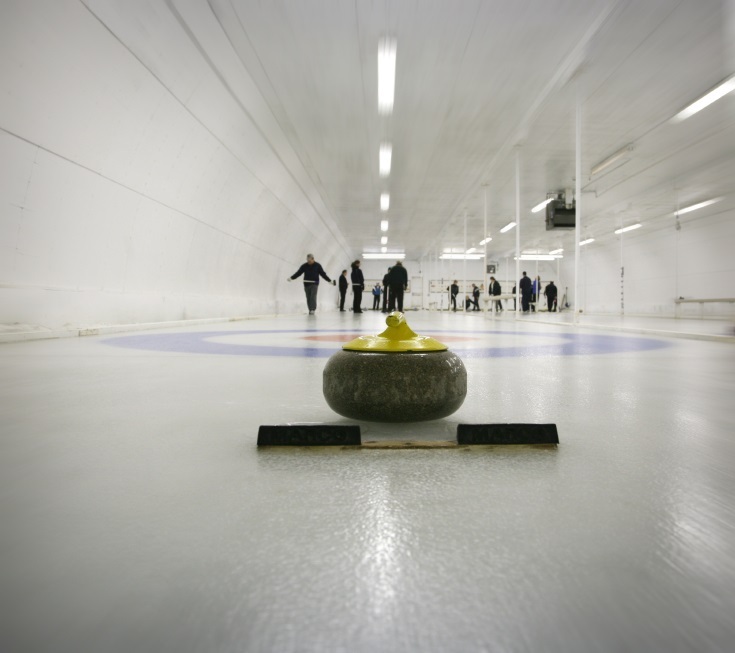 See what Curling is All About! We are happy to be hosting another fun beginner’s clinic on Sunday, February 12th at 2:00pm . We will teach you about safety, how to do a basic slide, what sweeping is all about and how to score points for your team. 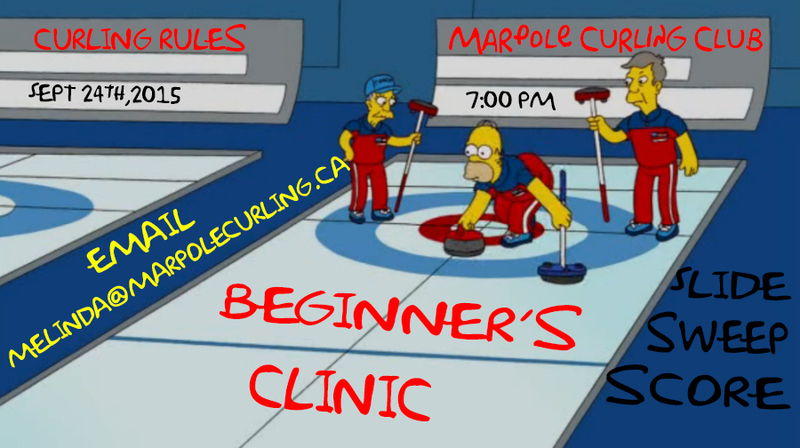 You can register by emailing pam@marpolecurling.ca by Monday, February 6th. The Cost is $25.00 per person and will last for two hours. See you on the ice!